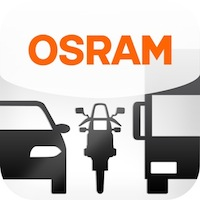 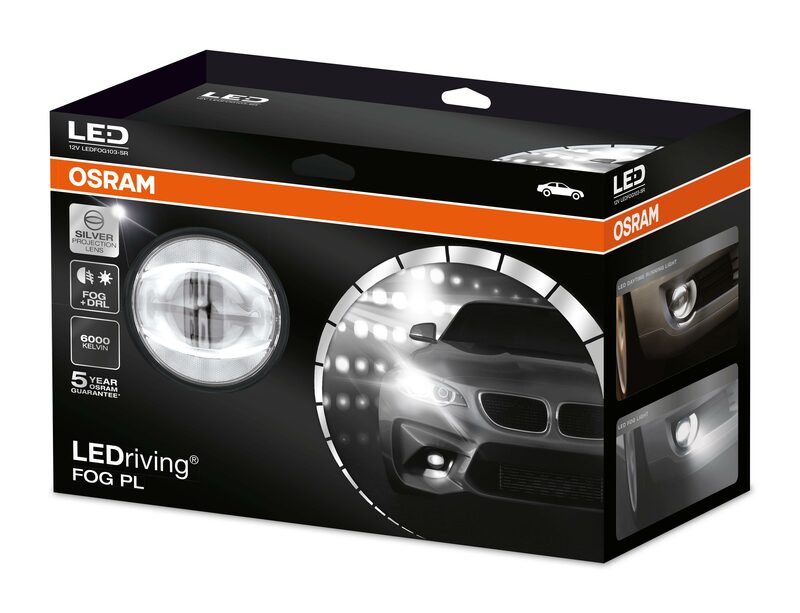 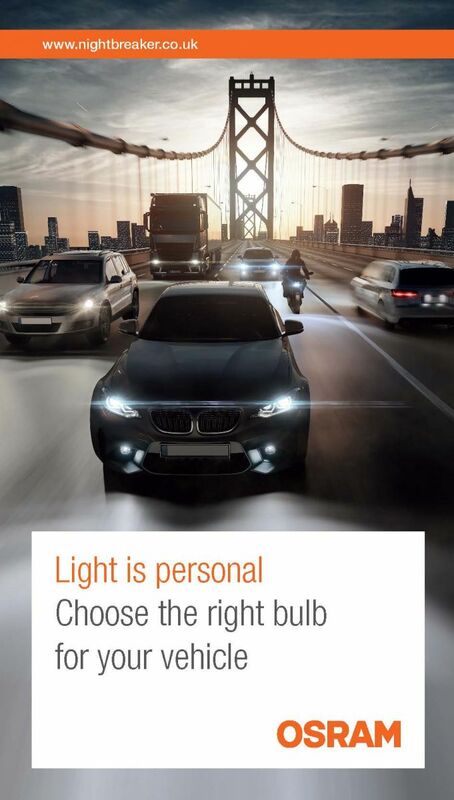 Osram's innovative LED FOG PL kit has been designed for easy installation. 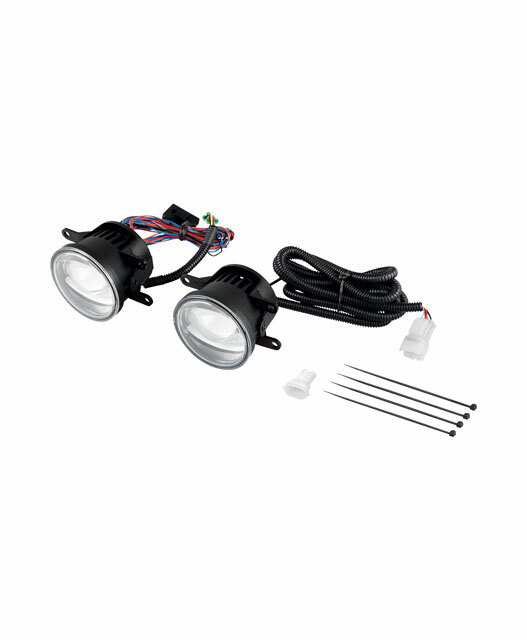 This kit allow vehicle owners to create an LED FOG and DRL function that you see on many new cars on the road today. This aftermarket fit kit is fully road legal, providing they are fitted correctly to the legal requirements and positioned correctly on the vehicle. The kits are suitable for many vehicle models and allow for simple self-installation with comprehensive fitting instructions included with every kit. 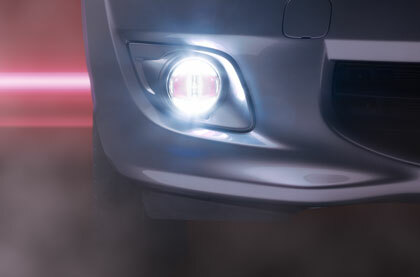 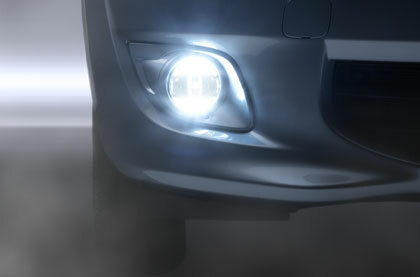 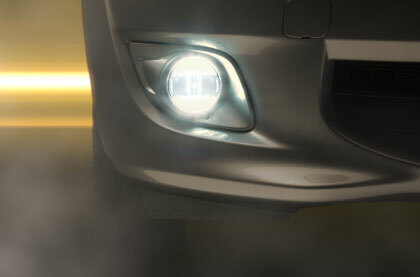 This new LED fog lamp has an integrated DRL function that incorporates a sophisticated projector lens design. Available in two different colours: Silver and Blue (Gold, Pink and Orange versions have been discontinued). 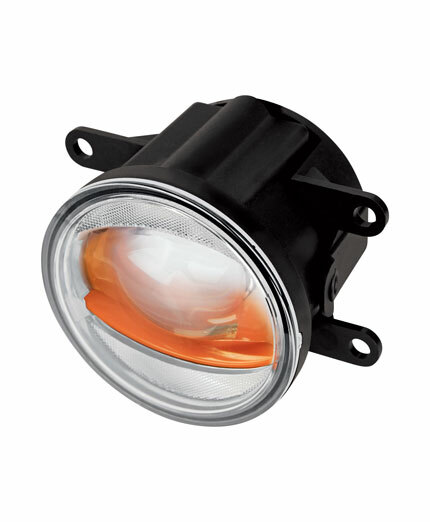 This replacement LED FOG PL is designed to replace a standard 90mm halogen fog lamp application.